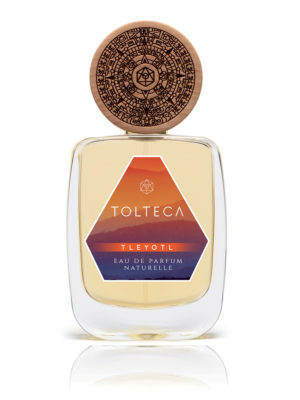 This terribly greedy and sensual woody fragrance is unique. The exotic smell of Sesame which composes its heart plunges us into a mysterious and divine olfactory universe evoking the protective nature of our mother EARTH. 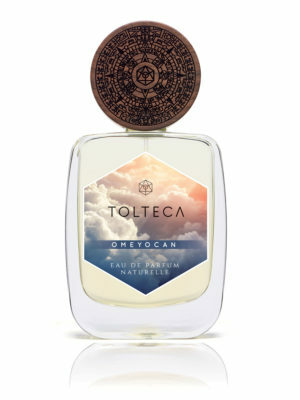 Our natural perfumes are formulated with an organic grain alcohol with safe, fair and vegan high quality extracts. 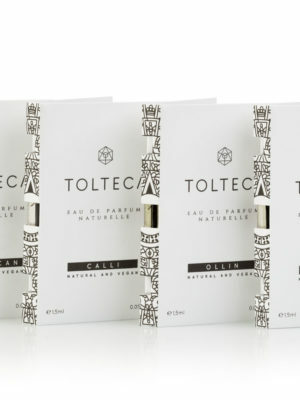 They are guaranteed free from synthetic fragrance, free from chemicals and free from animal ingredient. They are certified COMSOS Natural by ECOCERT and Cruelty free & vegan by PETA. CALLI is a true cocoon of sweetness. 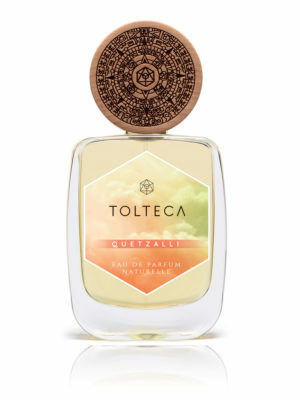 It is the perfume of serenity and well-being. 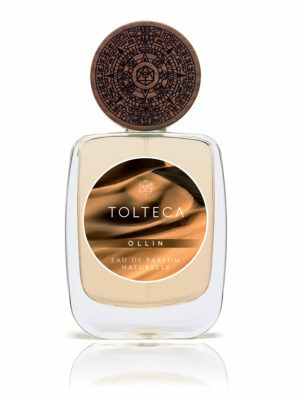 It marries admirably the sweet vanilla and praline scent of the Tonka bean with the oriental woody note of Sandalwood. In its heart, the velvety Fig milk resonates tenderly with the aromatic, warm and herbaceous smell of the Angelica root. 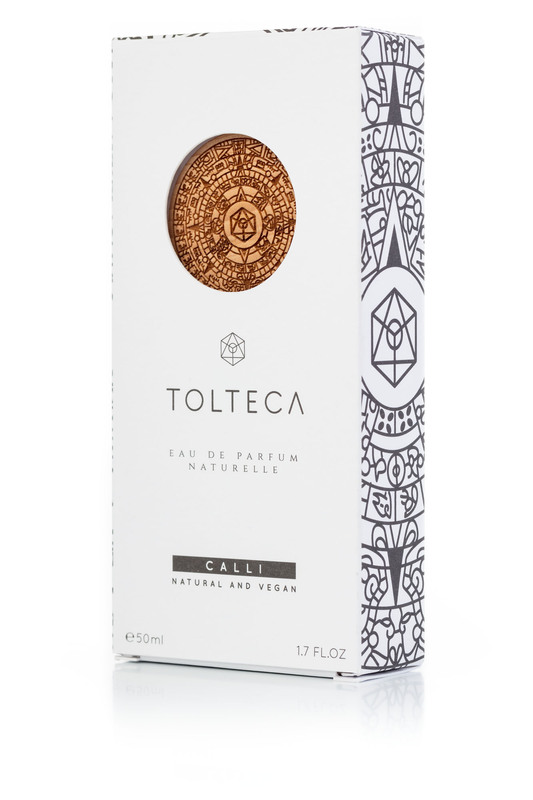 The exotic scent of Green Mate, halfway between Hay, Tobacco and Tea, blends perfectly with the Roasted Sesame Seed extract’s smell of caramelized hazelnuts, the true star of this perfume. 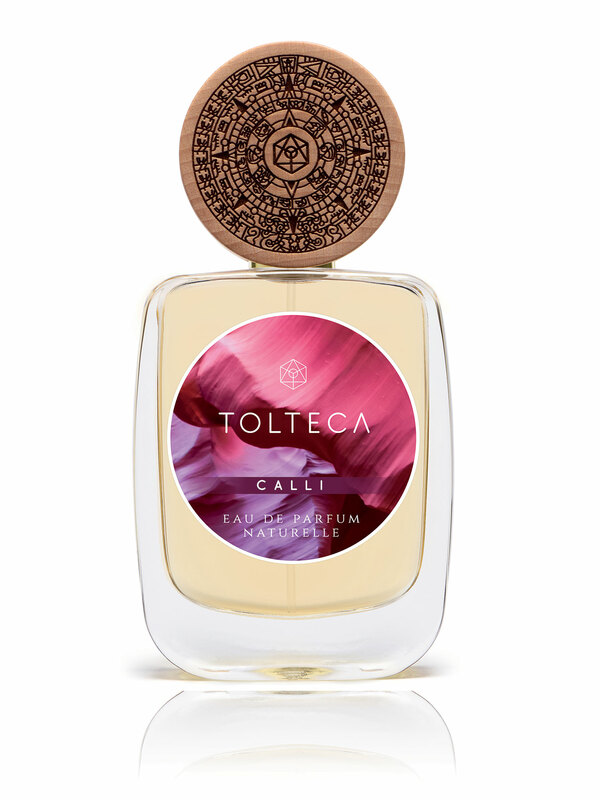 CALLI means “House” in Nahuatl and corresponds to a circle of the Aztec calendar. 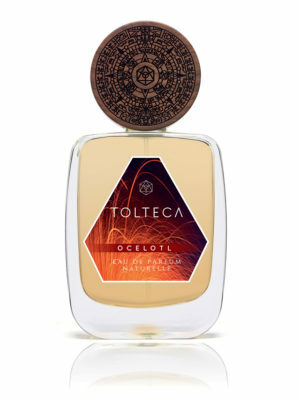 Its name also refers to Tlazolteotl, the goddess of matter, spiritual death and physical life.